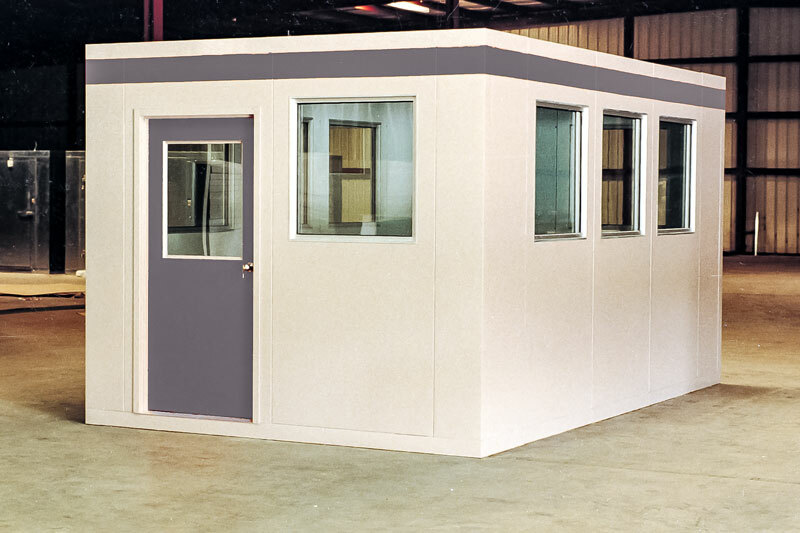 Quick and simple to set up, Eviro Buildings can be shipped for half the cost of conventional pre-constructed units and provide a well-insulated, long lasting weatherproof structure. Various window and door sizes are available to fit your needs. Call 800.728.5454 for more information or to request a guard house quote fill out our quick quote form below. How did you hear about us? Cooler Connection Blog	Fastcooler.com	Walkincoolerparts.com	Uscooler.com	Other Website	Direct Mailing	Email	Equipment Dealer	Telemarketing	Word of Mouth	Other	 How did you hear about us?